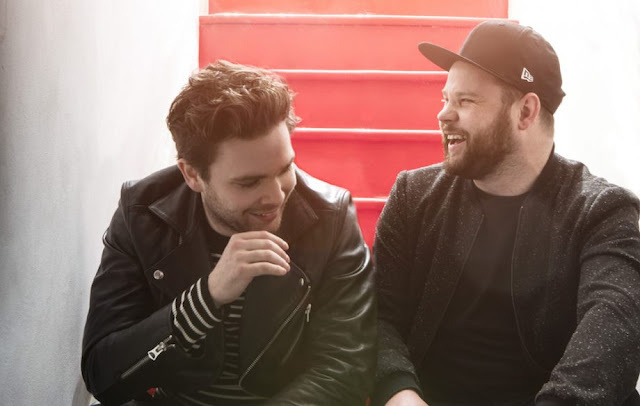 Royal Blood have announced a lengthy European and UK arena tour for late 2017, which will take in the sights of Lisbon, Milan and Paris alongside some dates spread all over the UK. The UK dates include a massive show at Ally Pally as well as a show at Reading's Rivermead Complex - so if you can't get a ticket for the London show go to that one, it's a small venue compared to the other UK shows. Tickets go on general sale on the 26th of May at 9am - so set your alarms!